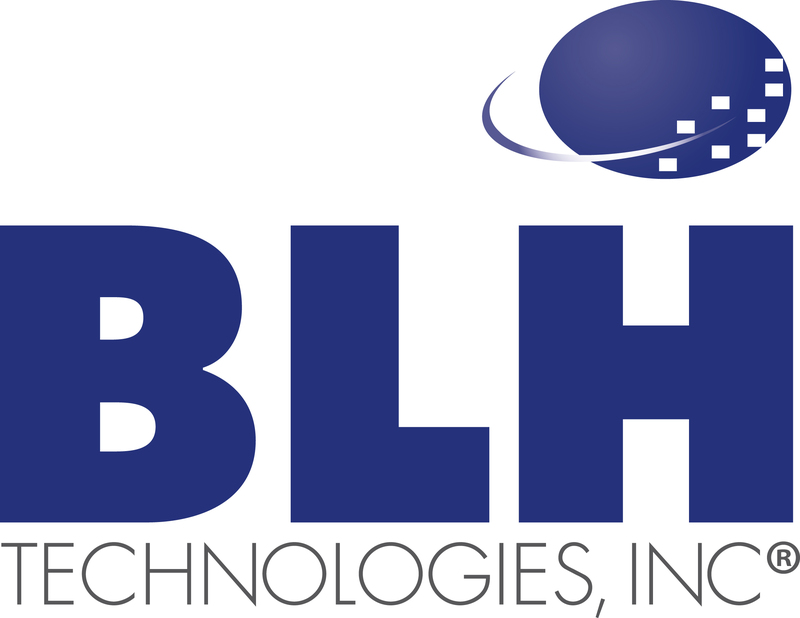 Celebrating 15 Years of BLH | BLH Technologies, Inc.
Fifteen years ago, BLH Technologies was officially started as a company. Our first iteration as a federal contractor was as a publications clearinghouse for the Environmental Protection Agency (EPA). From there we moved into communications and information dissemination—and from there, to expertise in research, public health, public safety, and technology. Our BLH staff members are proud of what we’ve achieved, and know that the best is yet to come.